More moisture and nutrients are retained in our haylage by cutting the grass earlier and wrapping it fresh in the fields. Grown from Rye and Timothy grasses our hay is also low in dust. It is efficiently harvested and baled dry. We pay special attention to how we process our wheat and barley straw to ensure it is best suited to the equine industry. 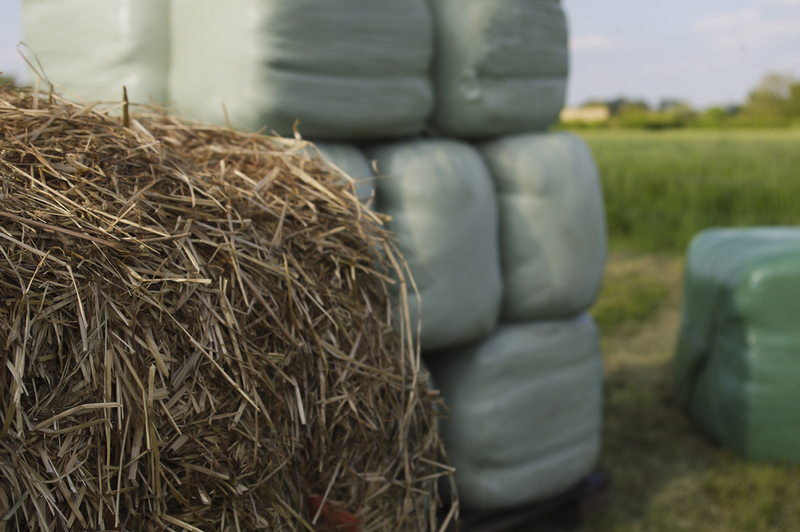 WHAT MAKES TOP GRASS HAYLAGE DIFFERENT? 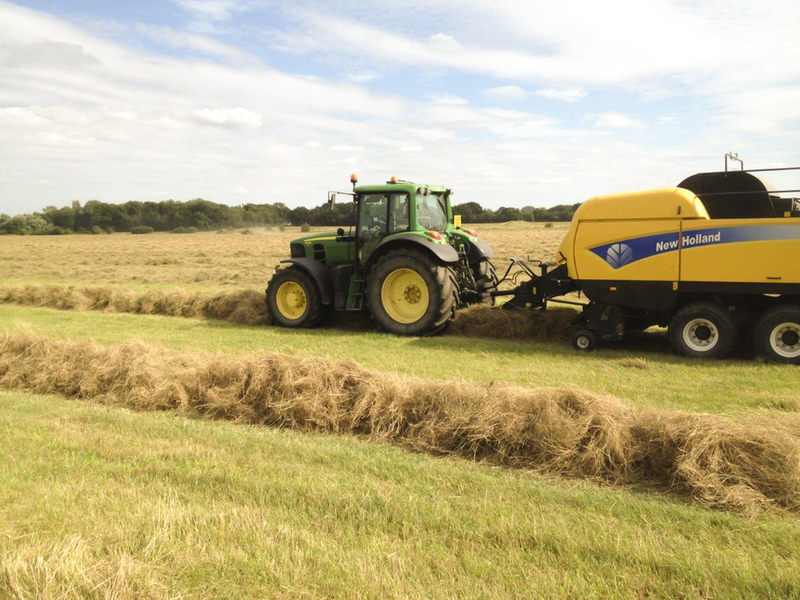 Top Grass Haylage are expert growers with over 15 years experience. We are in control with our own modern machinery from the moment our seeds are planted right through to storage and delivery to your premises. 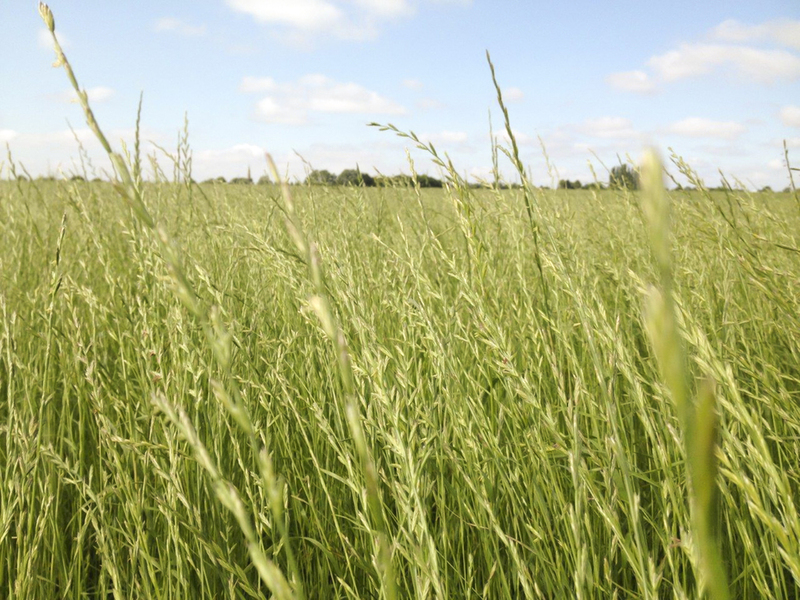 Our experience, machinery and knowledge means we can produce premium forage even with the volatile English weather patterns and ensuring all year round supply. Our grass is cut at different stages to suit individual livestock requirements, from group one race horses to companion horses, alpacas, sheep and cattle. Prices vary depending on the quantity you order and the type of forage you need. We have a wide range of quality products from premium to standard and our prices reflect that. Talk to us about your needs for the best price. If you reach the answer phone please leave a message, text or email us.